You are here: Home / News / We Are Conveniently Located! 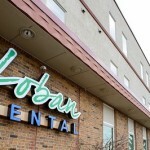 Loban Dental is conveniently located at 1011 E. Central Entrance. If you are headed down from the Miller Hill Mall area we 2.4 miles down the road, on the left side of Central Entrance. Be sure to look for our blue awnings out front. Free parking is available. We look forward to you visiting us so that we can show you around! 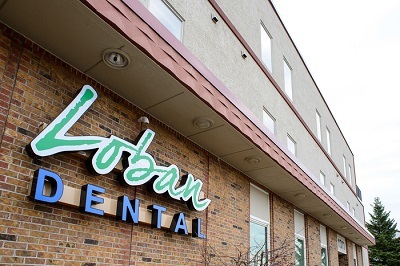 If you have any questions, just give us a call at 218-722-1715 .